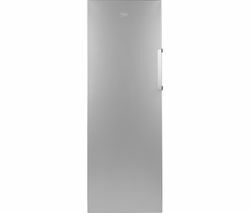 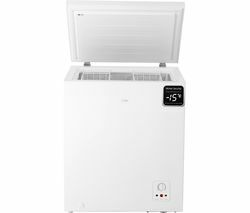 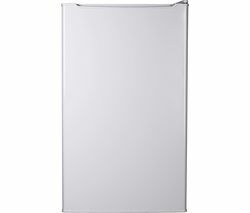 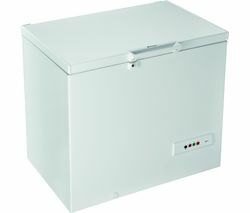 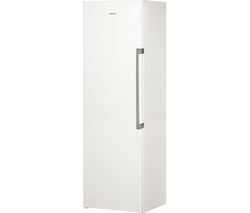 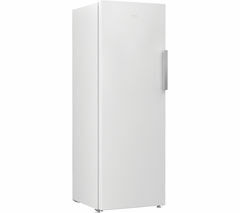 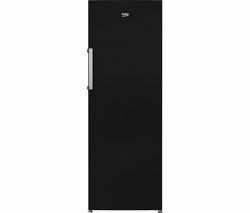 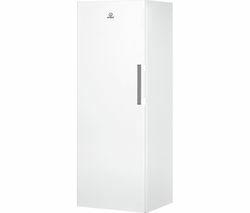 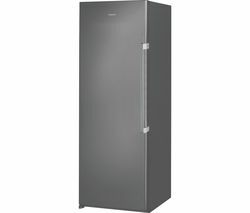 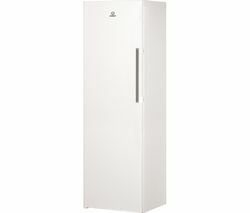 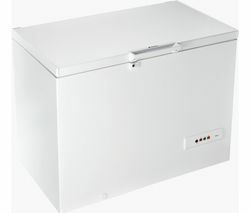 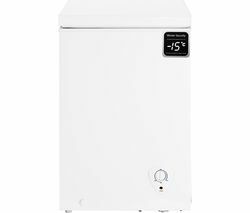 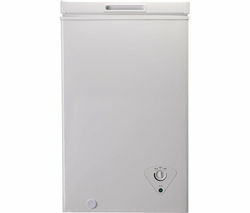 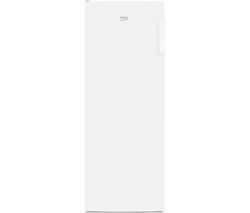 Top features:- Large capacity for all of your favourite frozen food - Frost free and energy efficient to save you both time and money Large capacityThanks to its large capacity, the Indesit CS1A 300 H FA Chest Freezer has all the space you need to store your frozen foods. 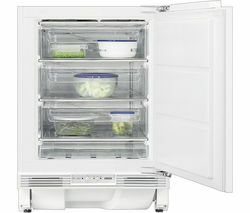 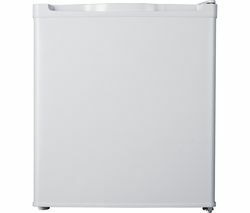 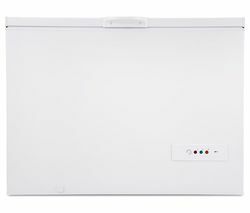 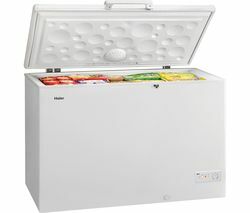 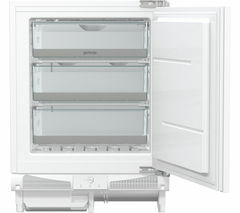 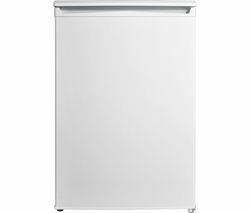 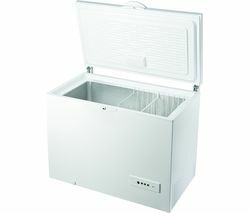 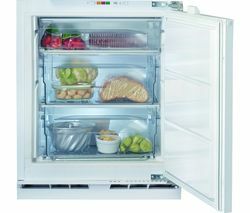 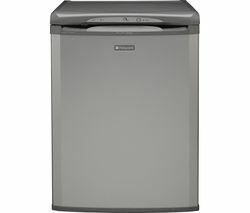 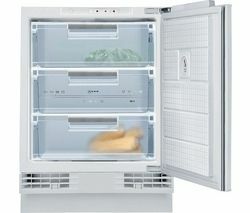 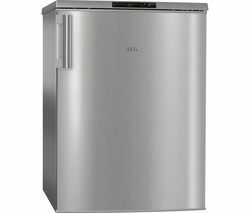 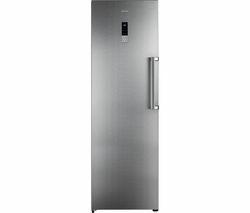 Even though it's spacious, you'll still find it easy to locate what you want, thanks to LED lighting inside the freezer.Frost free and energy efficient The CS1A 300 is also frost free, so you won't need to spend time clawing away at ice to clean your freezer.Another benefit you will enjoy is the A+ energy rating. 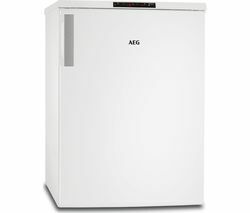 This means your freezer uses up less energy than standard A-rated appliances, helping to save you money on your household energy bills.